Scheana and Adam shared a few photos from their travels in Iceland. For the most part, it’s all solo photos with some unreal scenery in the background, but they did post one photo of the two of them together. 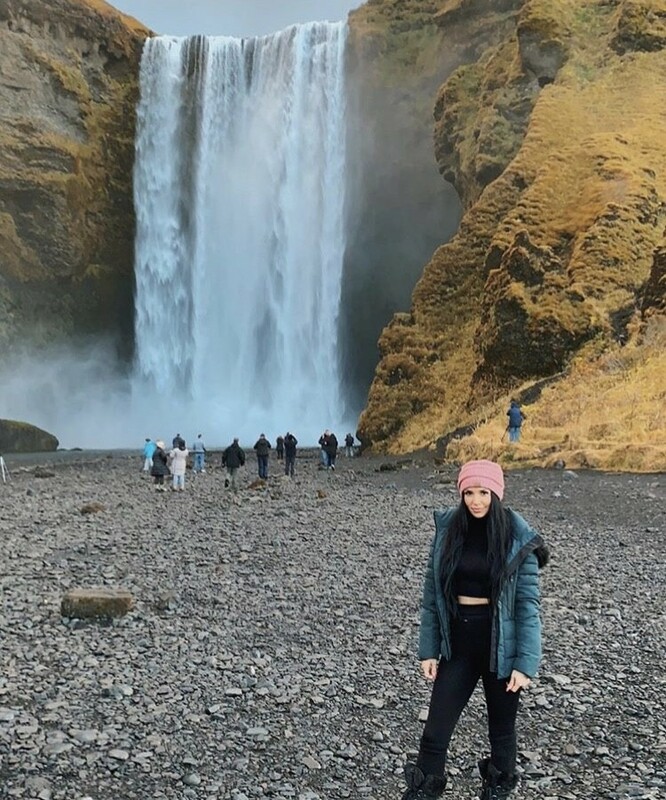 Check out the pictures from Scheana’s Iceland trip by clicking through the photo gallery below. RELATED: Did Scheana Marie Confirm That She Is Dating Adam Spott? TELL US- WHAT DO YOU THINK OF THE PHOTOS FROM SCHEANA’S ICELAND TRIP? DO YOU WANT TO SEE MORE OF ADAM ON VANDERPUMP RULES? HAVE YOU EVER BEEN TO ICELAND?